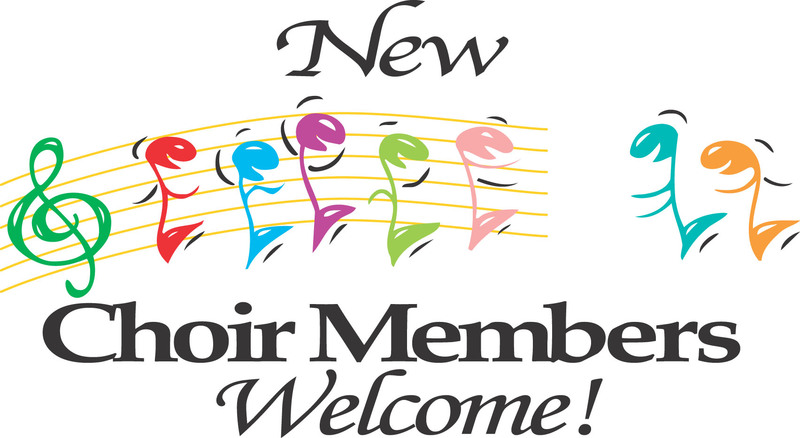 Fill the form below accurately to be part of our Choir. What temple/church do you attend? How long have attended this temple/church? All personal information contained in this application will remain private and will not be given to any third party for any reason. Thank you for completing this application form and for your interest in the choir.